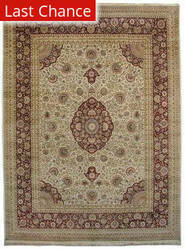 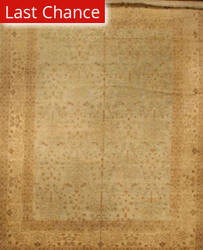 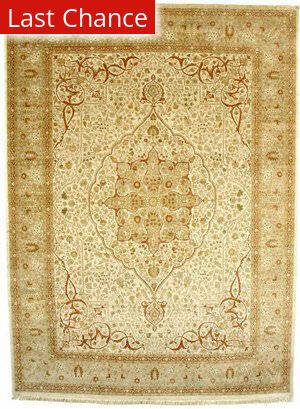 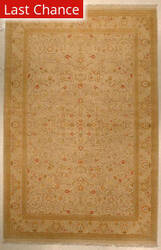 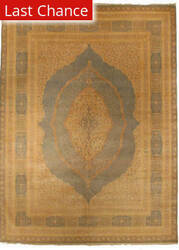 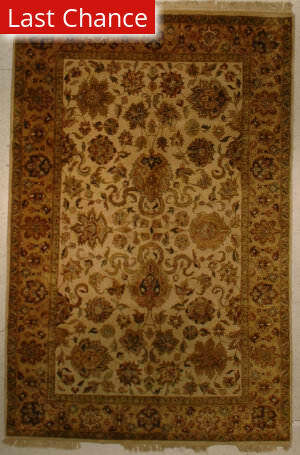 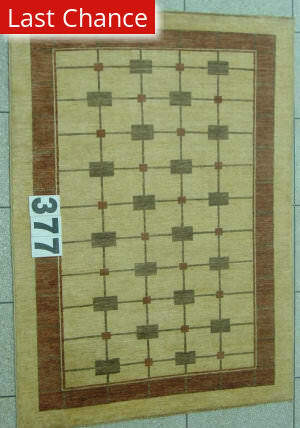 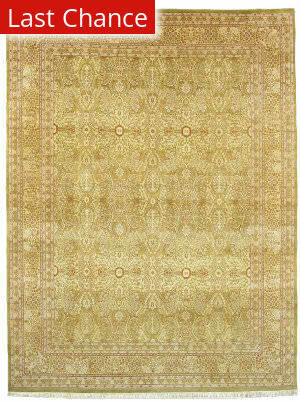 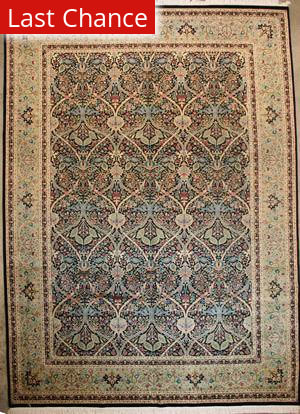 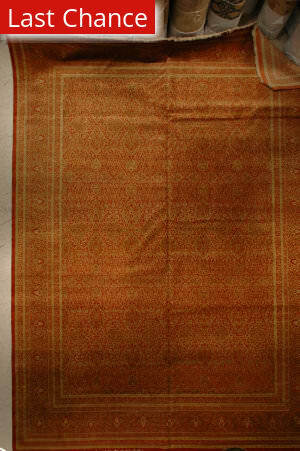 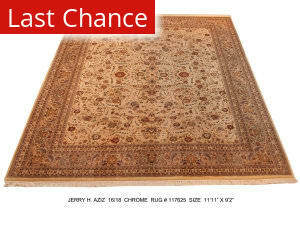 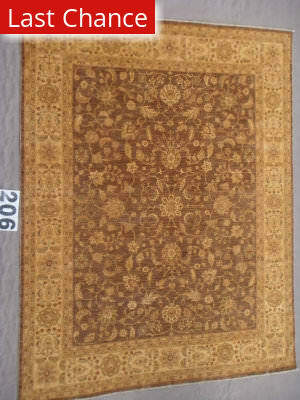 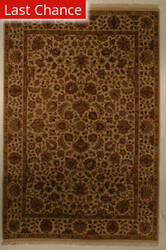 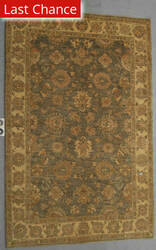 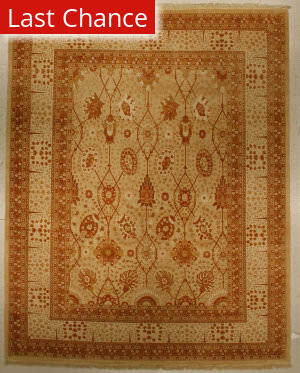 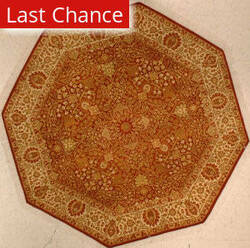 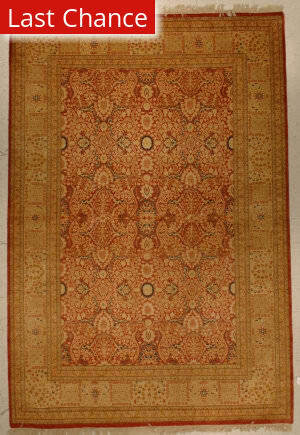 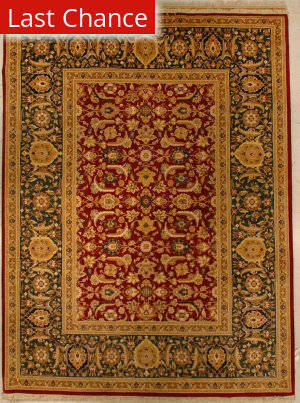 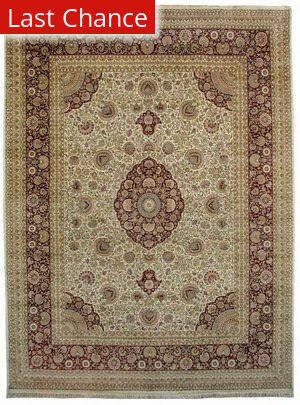 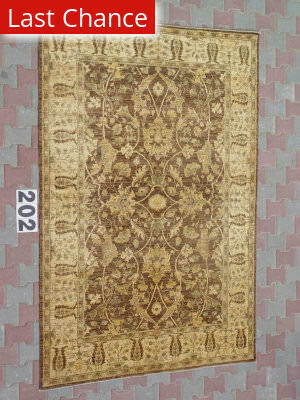 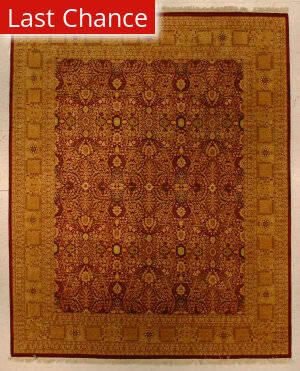 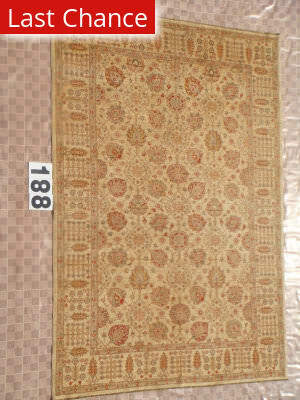 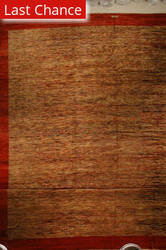 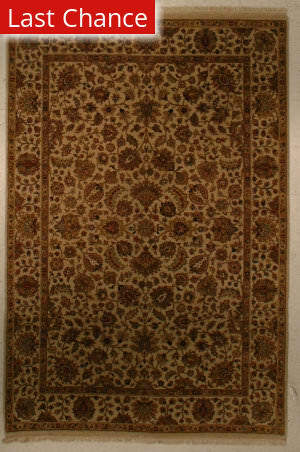 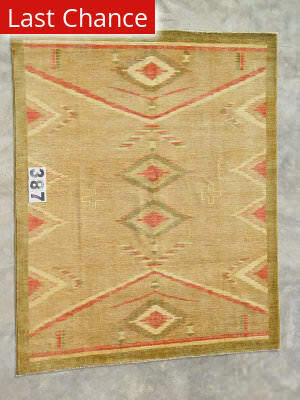 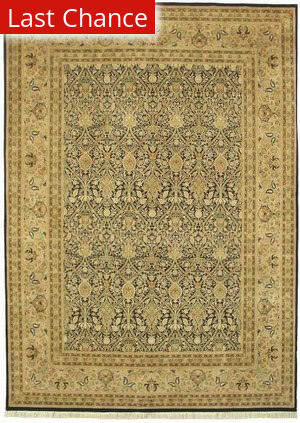 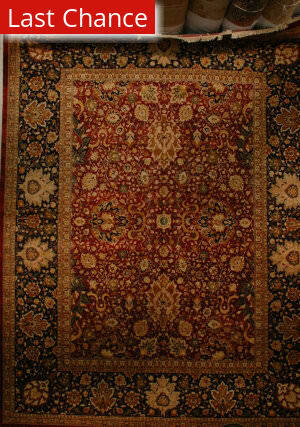 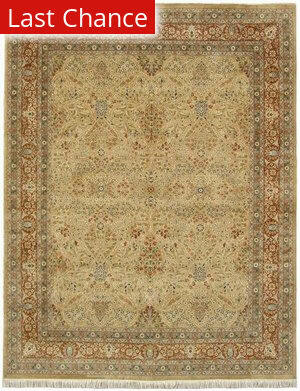 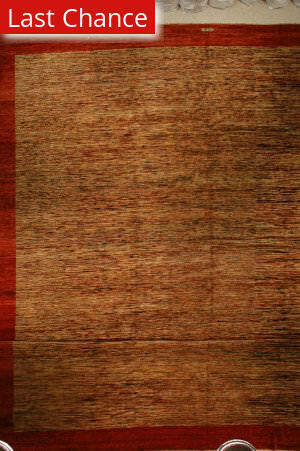 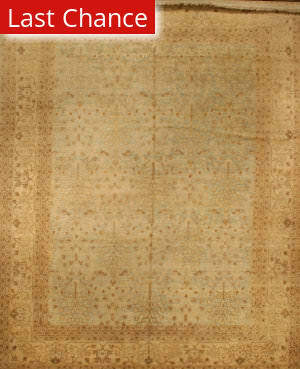 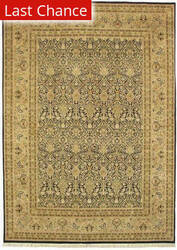 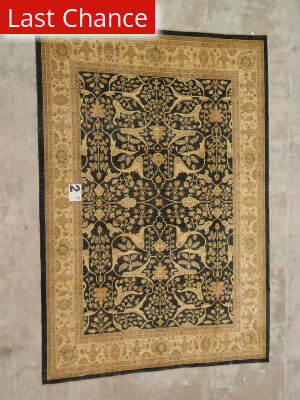 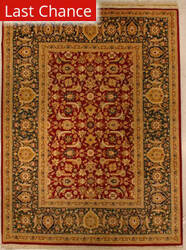 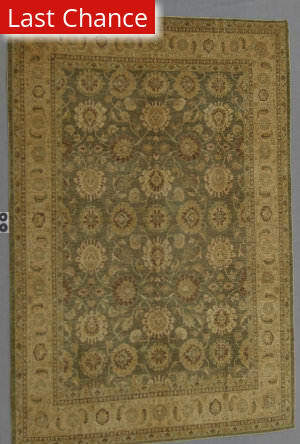 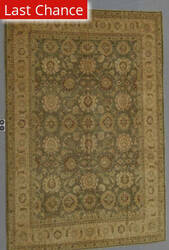 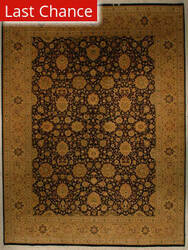 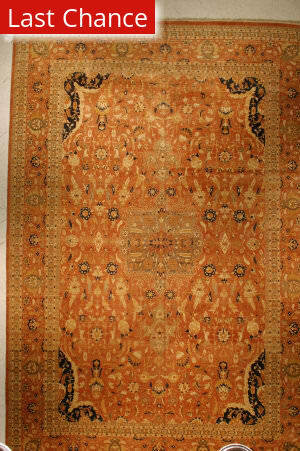 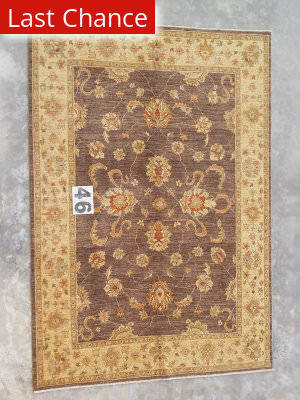 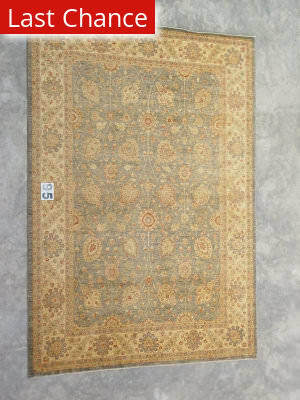 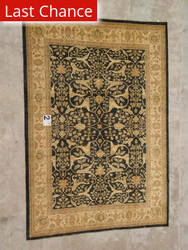 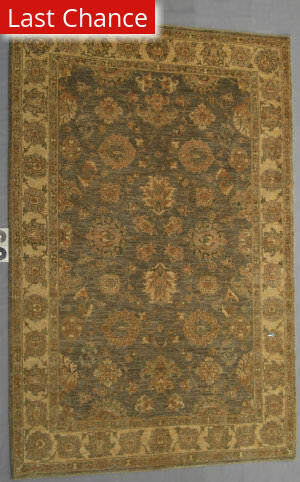 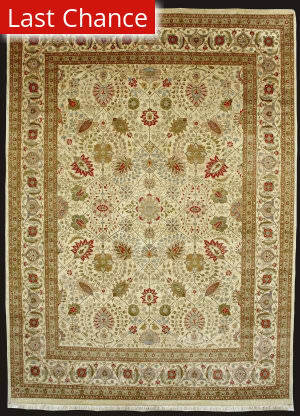 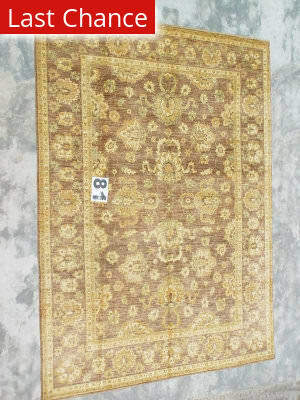 All J Aziz rugs (including Freight) ship for FREE within the contiguous United States. 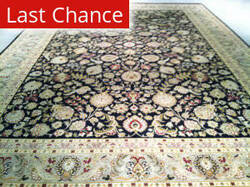 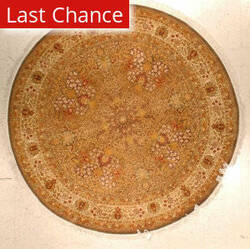 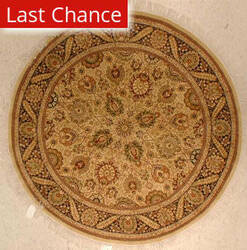 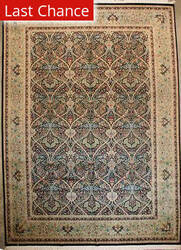 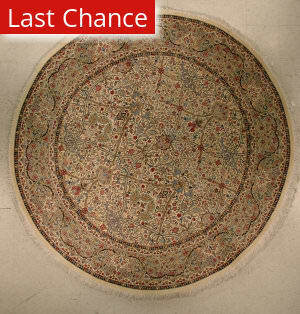 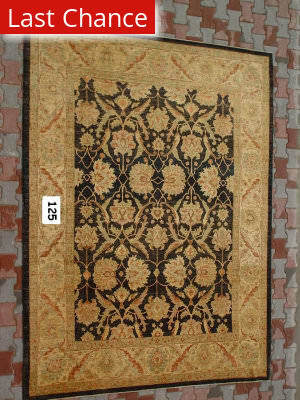 We do not charge a restocking fee for any returnable J Aziz rugs. 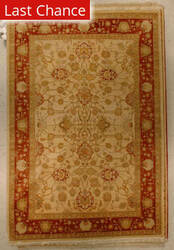 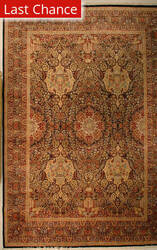 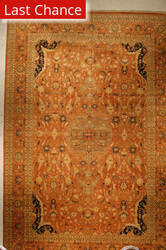 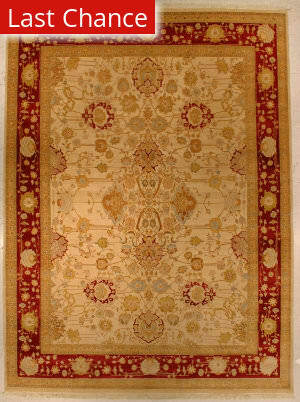 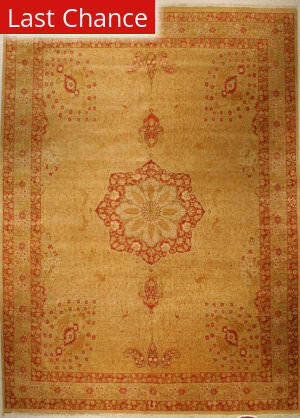 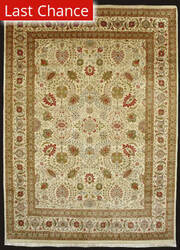 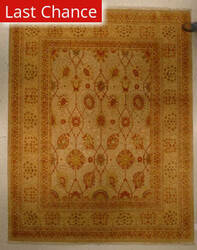 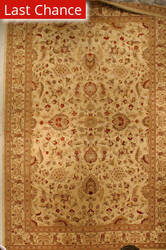 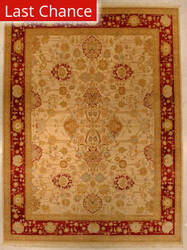 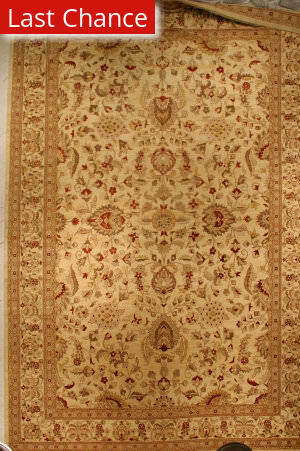 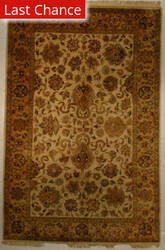 We do not charge sales tax for J Aziz rugs.